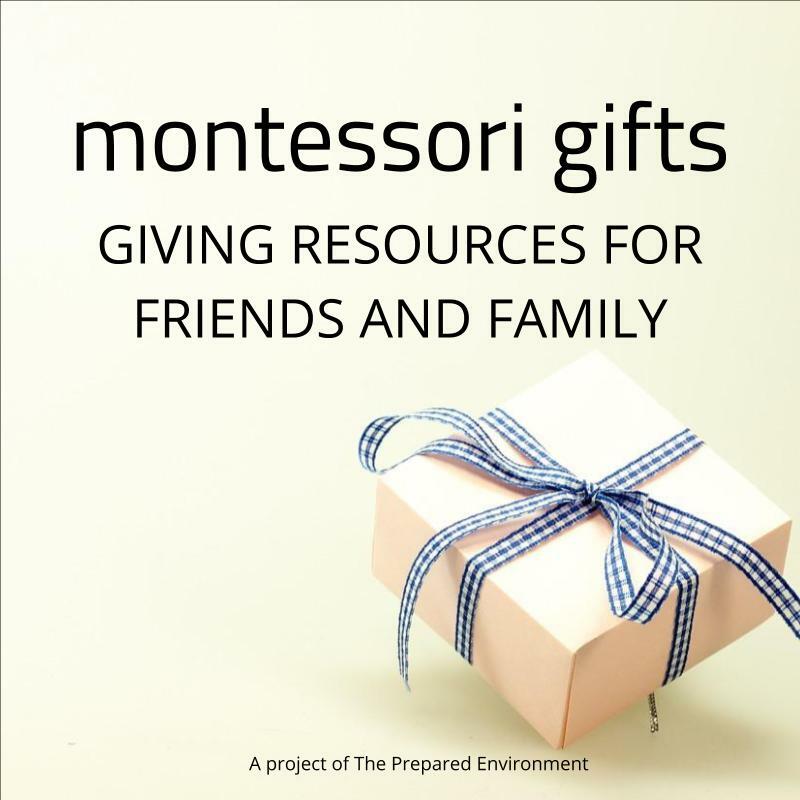 Designs for Montessori at home are widely available for young children. But where do you start if your children are older than 6? Start here. Help your child think outside the box with these 60 gift ideas, from handmade to gifts of time, service, and generosity. There's something for all ages here. A prepared environment encourages independence, responsibility, and developmental support through its very design! Here's the key elements of a prepared space from birth to 9 years. Tantrums: Are You Making Them Worse? Tantrums are zero fun. In this article, I share common questions from real parents about dealing with these emotional storms and how you can handle these in the same kind, firm, guiding manner and foster healthy emotional development.